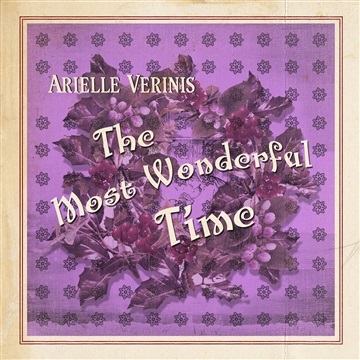 Arielle Verinis is a blues/rock soul singer and a tireless animal advocate. Her rich, raw and soul wrenching vocals bridge the gap between the likes of soulful greats Aretha Franklin, Carol King and Bonnie Raitt. But what really separates Arielle from the rest, is her unorthodox and socially conscious approach to music. 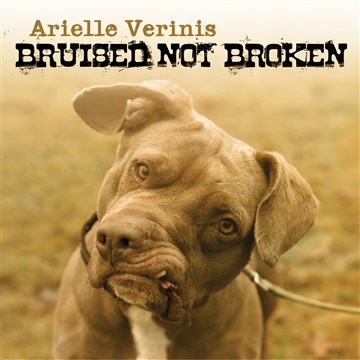 With her new fan funded album Bruised Not Broken, Arielle uses the power of music to raise awareness and money for shelter pets. She lends her powerhouse voice to those who cannot speak and has brought social change back to the forefront of today’s current music scene. Arielle’s powerful voice captured the attention of some living legends and world famous musicians, yielding a tremendous band to record with. James Gadson on drums (Bill Withers, Paul McCartney), Blake Mills on guitar (Kid Rock, Lucinda Williams, Dixie Chicks) and the legendary Booker T. Jones on B3 Organ were just a few who jumped on board to be a part of the album. “Bruised Not Broken” was produced by “Tower of Power” vocalist Lenny Goldsmith. Arielle has teamed up with 4 animal rescues to release her album. Together they hope to bring awareness to their causes and raise much needed funds. When you purchase her album, all net proceeds go to the rescue of your choice. Serving as a soundtrack, her music helps to connect human emotion with animal welfare.